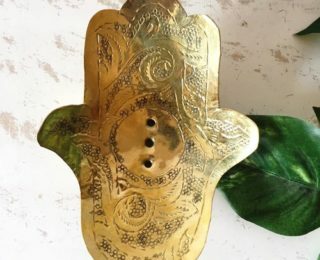 Marrakesh- Each piece that I hand select during my sourcing trips reminds me of a feeling or a place. This piece reminded me of the Pink and Peach walls that are found in Marrakesh. 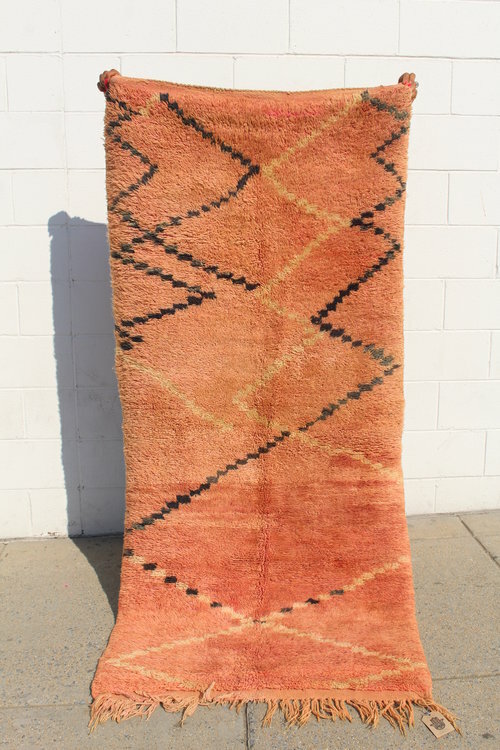 The color tones change back and forth depending on the the time of the day and how the sun hits the wall and I find the same happens in this thick and plush Boujaad runner. Moroccan rugs are hand woven by Berber women of the tribal region specified. Each rug can take a few months to year to complete. 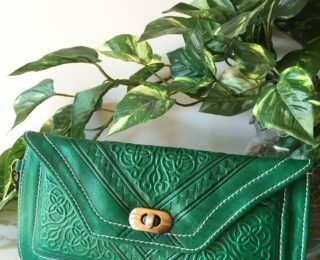 The weaving techniques have been passed down through the generations. From modern designs to vintage abstract form this is a way the Berber women carefully preserve their heritage of technique and knowledge passing down messages in wool from one generation to another creating textiles full of life and charm. 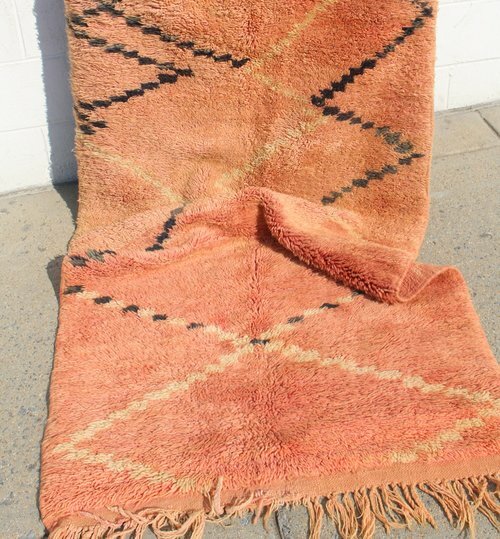 Region: Boujaad rugs are hand woven pile rugs from a small region between the Middle Atlas. 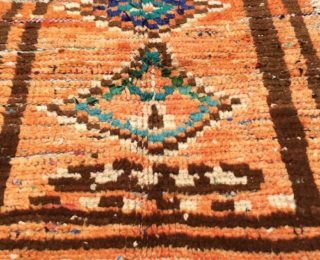 These rugs are all individually crafted by hand and may be slightly asymmetrical in their shape and pattern with some minor imperfections. PLEASE NOTE: These rug is not made by machine. 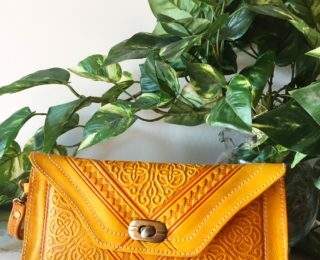 Each piece is a handmade item by Moroccan artisans, so there may be slight imperfections in weaving, pattern, or shape. 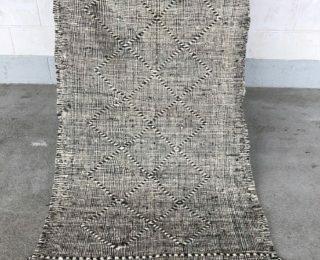 All vintage or older items have had a previous life as these rugs were not originally made for retail there may be slight wear and repairs. 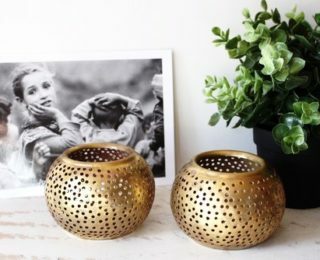 We do not see these as imperfection, but the love and story behind each piece. Zagora- One of my favorite places in Morocco. Each piece that I hand select during my sourcing trips brings a feeling or reminds me of a place. ABOUT MOROCCAN RUGS: Moroccan rugs are hand woven by Berber women of the tribal region specified. Each rug can take a few months to year to complete. 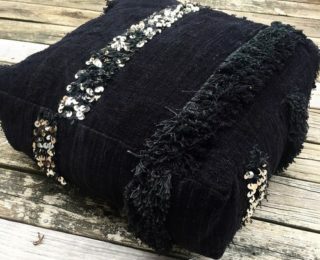 The weaving techniques have been passed down through the generations. From modern designs to vintage abstract form this is a way the Berber women carefully preserve their heritage of technique and knowledge passing down messages in wool from one generation to another creating textiles full of life and charm. 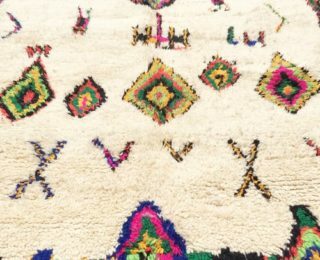 Boujad rugs are hand woven pile rugs from a small region between the Middle Atlas. 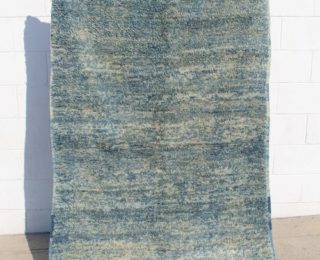 These rugs are all individually crafted and may be slightly asymmetrical in their shape and pattern with some minor imperfections. 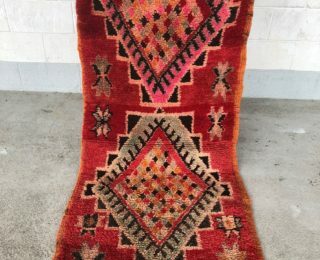 Place of Origin: Handcrafted in Morocco Material: Wool Dimensions: 5'10 x 3'3" Colors: Black, Purple, Pink, Orange, Brown Detail: Rug pad recommended.